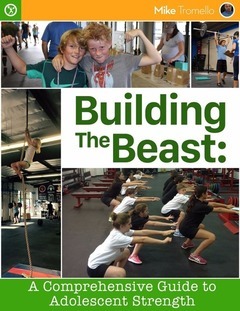 Strength training in adolescents goes beyond making these young athletes stronger. It helps in protecting joints and muscles from sports-related injuries and can provide a boost to self-confidence among other things. 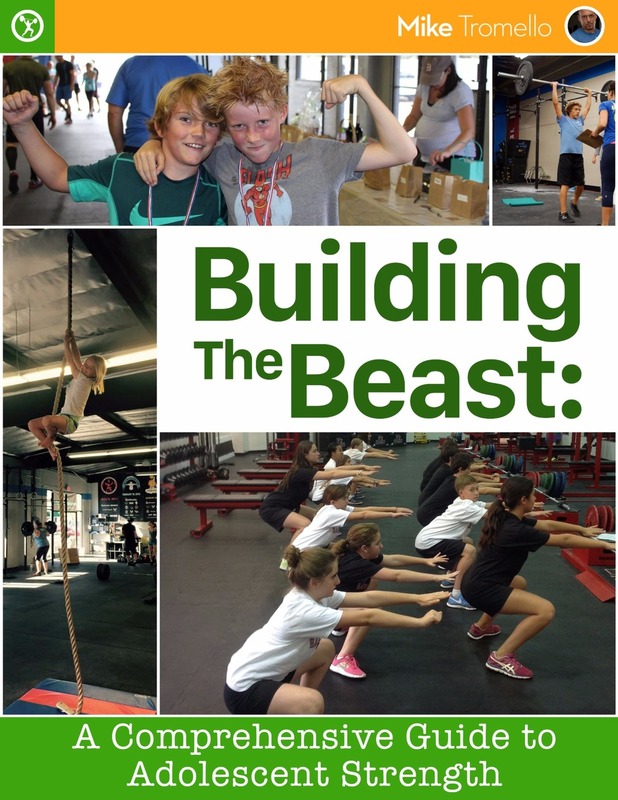 It is a comprehensive guide that enables coaches to create a safe, effective strength training program adapted to the child's age, body type and mechanics, and development. Chapters are devoted to movement cues, warm ups, and how to set the proper goals for young athletes who are still developing. The book's 5 phase training programs is first and foremost focused on adolescent development and then athletic development. Coaches are encouraged to develop the adolescent first through the teaching of proper weightlifting technique. Each phase may take 4 to 16 weeks or even longer. But the objective is to take an absolute beginner and create a better athlete, regardless of sport. Included are 2 Excel worksheets with calculations and tracking features to support the theoretical material. Coach Mike Tromello was a college and pro athlete before going back to collect his Master's Degree. He is the owner of Precision CrossFit where he has trained CrossFit Games athletes such as Lindsey Valenzuela and Bill Grundler. Most importantly, he is the strength and conditioning coach at Harvard-Westlake School where, for over 7 years, he has been working with athletes ranging from 12 to 18 years old.